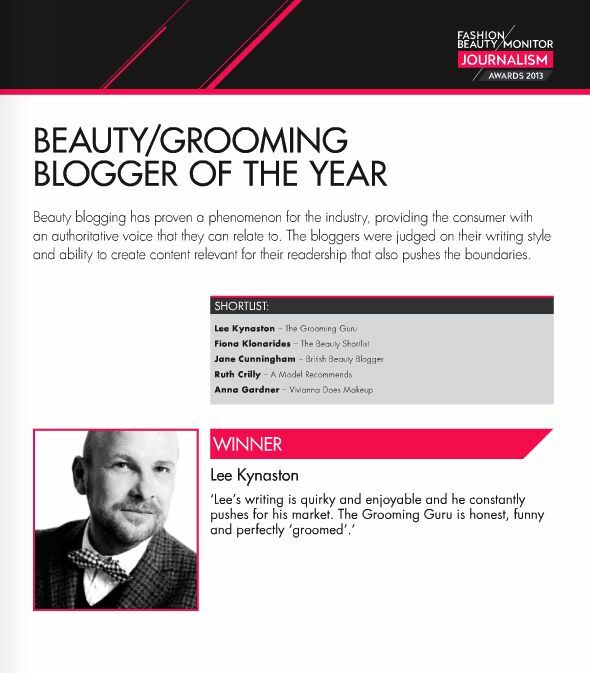 Is it really a year since the last Grooming Guru Awards? Seems it is. So brace yourself for the 2102 “GGs”. 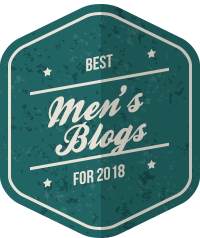 This time though I thought I’d do something a bit different so I’ll be featuring an award a day (including ones for Grooming Range of The Year, Best New Men’s Fragrance and a few gongs you don’t get on the usual awards circuit) for a whole week. 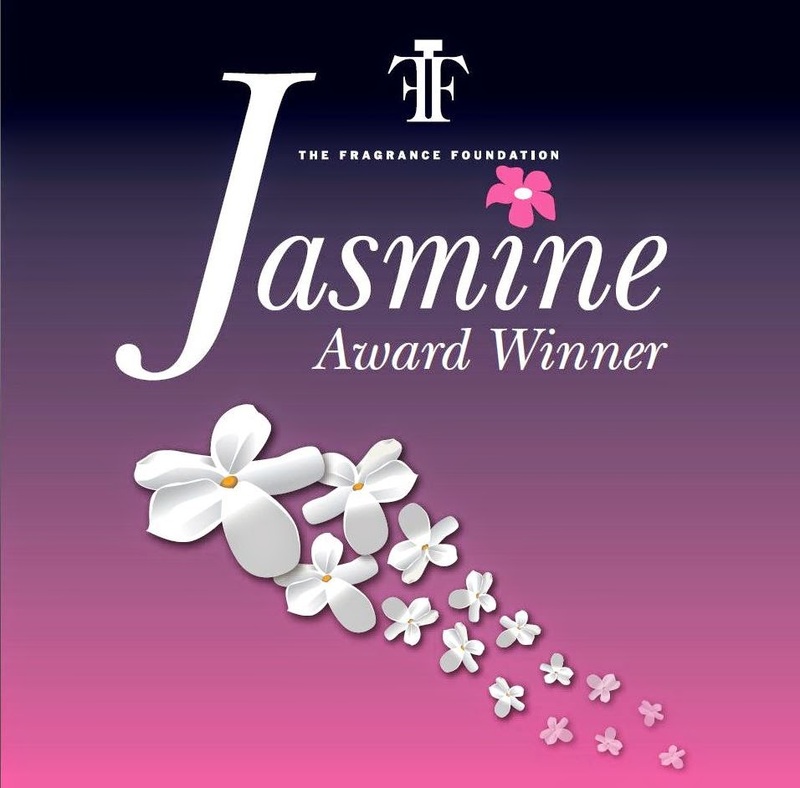 Yes, seven hotly contested awards, each one bestowed – not to curry favour or cosy up to some huge conglomerate – but simply because I happen to really rate the products getting the awards. 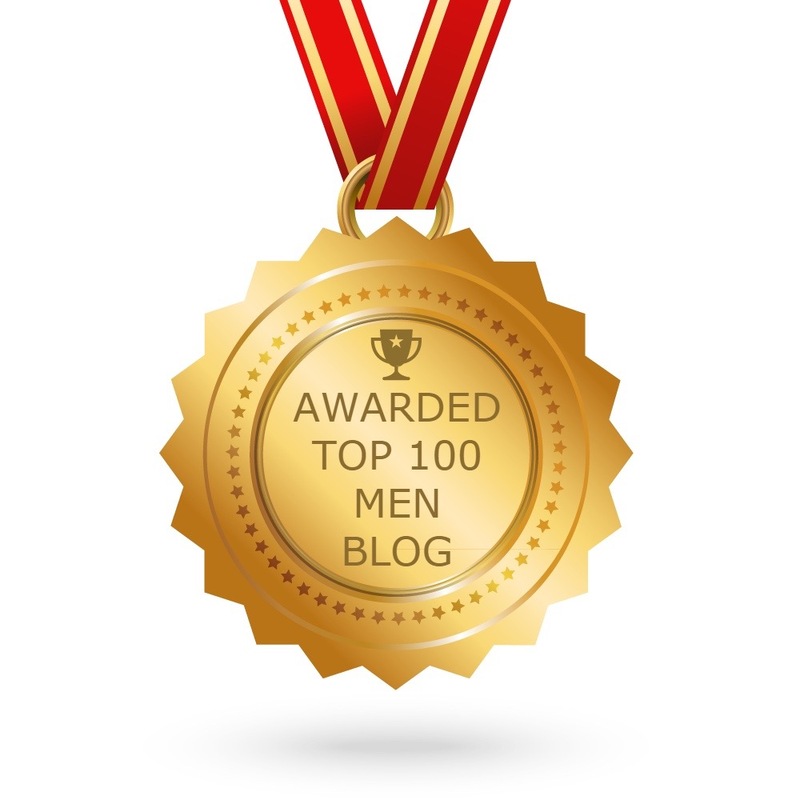 By the end of it, you’ll either be clamouring for more or slashing your wrists (a feeling I’ve experienced myself at many grooming award ceremonies so I’ll forgive you if that’s your reaction). Anyway, consider this your invitation. Kindly bring your own canapés, champers and polite applause. Milk Scrub + Cleanse Wipes. Genius! Oh where is my Armani Tux? I am so excited. I love a good awards presentation. I have my Louis V. bag packed with finger food snacks and two bottles of Bolly!